We look beyond the number on the scale and show you what your body is REALLY made of. It is a tool not to judge, but merely measure. Measure for the sake of knowing how to set your goals. The goals you have for your unique life! 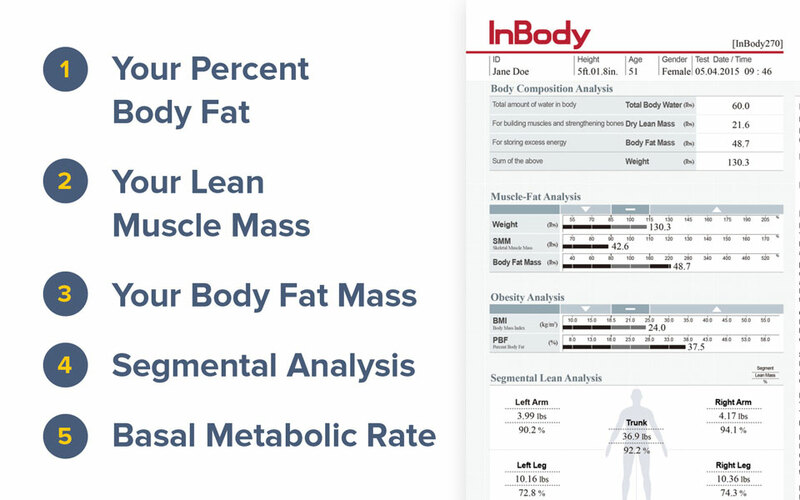 Schedule Your BODY COMPOSITION SCAN!